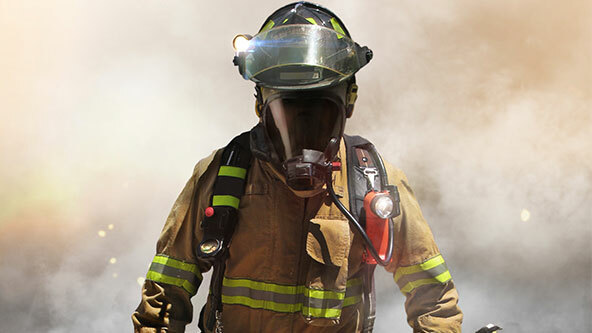 A recent article on the StateScoop website discusses plans in Boston for firefighters to access city building intelligence electronically. According the article, the new tool is expected provide first responders with information from city departments, like code violations, blueprints, and other related data. Boston’s efforts acknowledge a known problem throughout the country; first responders are underprepared for chemical emergencies. It is an issue emergency agencies at federal, state, and local levels are all grappling with. In 2013, President Obama issued Executive Order #13650 (EO) in response to several large scale chemical fires. The EO directs federal agencies like the EPA, OSHA and the Department of Homeland Security to improve communication between businesses, first responders and their communities. Today, the way information typically flows from facilities with chemicals to first responders is through Tier II reporting. Mandated by the EPA, certain companies are required to fill out an annual form about the presence of chemicals in their facilities. Unfortunately, the information from this report does not always make it to the emergency personnel who would find it most useful. And even when it does, rather than containing a true snapshot of actionable information for the facility today, it is an aggregate of information for the preceding year. It is an issue MSDSonline has taken to heart and has worked alongside its customers and the first responder community to address. In June, MSDSonline officially launched Plan1, its First Responder Share Service, which lets MSDSonline customers share (at no cost) hazardous chemical information, safety data sheets, floorplans and chemical inventory maps with emergency personnel. The efforts in Boston are to be applauded. However, at MSDSonline, we will continue to advocate that the single best and most current source of information regarding what lies within a building does not come from code violation reports, outdated Tier II reports buried in a file somewhere, and not in onsite pre-plan inspections. We believe the most accurate source of what bad stuff (chemicals) exist within a building, and their current locations, comes directly from the owner operator of the building and is shared in real time. When an MSDSonline customer shares their chemical inventory with their first responder using Plan1, the information is up-to-date and accessible by the first responder via any mobile device or computer connected to the internet. At MSDSonline, we believe sharing is preparing, and Plan1 is the best and easiest way to share.